At the end of the day, Little Nightmares is fantastic. It is absolutely beautiful, with some of the best visuals and lighting on models in recent memory. 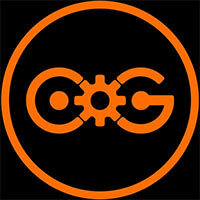 Great moments of immersion happen with its fun, creepy characters paired with great sound design and HD rumble. And the puzzles aren’t bad. It does hiccup with a few control issues and puzzle-design mishaps, but I still think it’s worth playing through if you’re interested. Just be sure to have a small light on nearby. 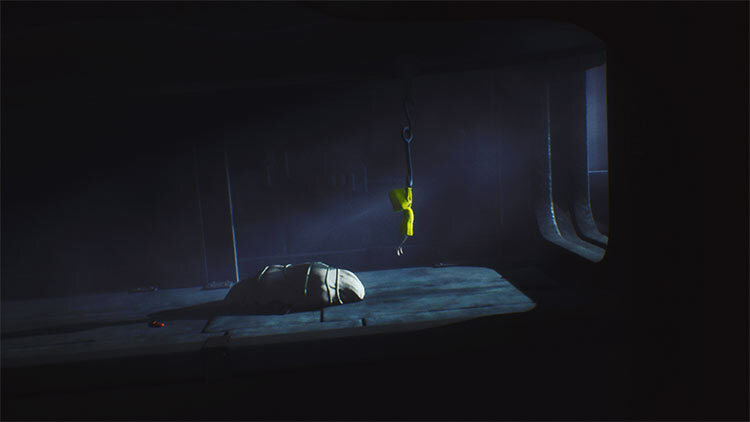 Little Nightmares boasts some superb character and environment design, and exceptional sound too, with parts of the Maw screaming as if the ship was a gigantic bionic seafarer. Its story is compellingly told, and the way the main game connects with the DLC is immensely rewarding. 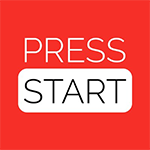 But you never really feel like you have full control of Six, and the long breaks between restarts can dump you into a painful loop of spending less time in the game than you do in loading screens. 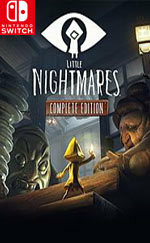 Little Nightmares is a perfect example of doing lots with so little. 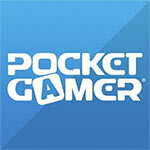 It succeeds as an excellently taut piece of visual storytelling while also delivering a compelling gameplay experience. It happens to be one of the more unique horror games out there thanks to a detailed art style, fantastic animation, and top-notch sound design. Little Nightmares is a wonderful horror game. Its creepy, unsettling atmosphere and visuals are the sort that definitely stay with you after finishing and it's a ton of fun to play. However, I'm not totally convinced that you get enough bang for your buck with the Switch's Complete Edition. Most will be able to play it since it has very simple controls and even though it is much longer than when it first came out, it still does not overstay its welcome. Doing the core with the new chapters incorporated as one long story finally feels like every possibility has been seen and done with Little Nightmares. Little Nightmares: Complete Edition is a game that starts off strong and slowly gets weaker the more you play it. A strong atmosphere and tense platforming sequences are stubbornly undermined by poor controls and a bad checkpoint system that punishes far more often than it ever rewards. But despite this, there is a good horror game that lies in wait for those looking for an experience that is far different from the norm. I feel like I missed a gem when Little Nightmares launched last year, and I’m really happy to have been able to give it a crack on the Switch. The game’s a wonderfully unique take on horror, and is something fans of the genre should definitely check out. The port isn’t the greatest, though, and load times tend to break immersion, but underneath the small issues lies something great. Here’s hoping we get more of Little Nightmares and its universe in the future. En definitiva, Little Nightmares es un título que merece ser probado y la Complete: Edition de Switch es una de las mejores formas de hacerlo. 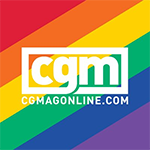 Con una gran cantidad de contenido para un juego del género, se trata de una experiencia extremadamente original que todo jugador cansado de géneros omnipresentes y clichés constantes podrá apreciar. Una pequeña aventura de plataformas, puzles y terror que sigue siendo tan interesante como hace poco más de un año, solo que en esta ocasión además es portátil. Por si esto no fuera suficiente, se añaden al pack los contenidos descargables del pase de temporada, lo que arregla el pequeño problema de duración del juego original. 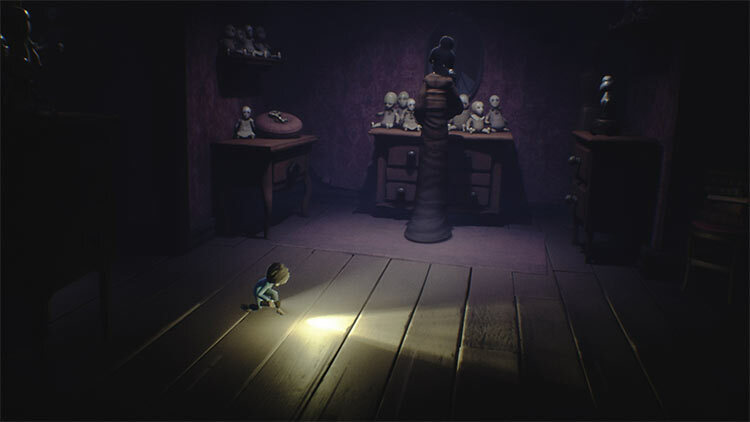 Little Nightmares es una pequeña gran experiencia, que domina algo más difícil que el terror: la tensión. Lo hace sin ocultar los rostros del miedo, solo el nuestro. A través de su coordinado y placentero ejercicio de puzles, de su impecable diseño de niveles, cautiva y acongoja, pero no solo por el miedo a la muerte, sino por el miedo a una triste, vacía y culpable vida. 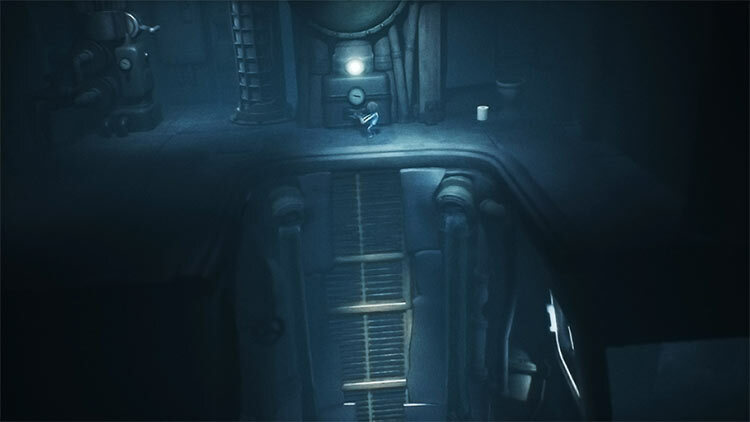 Wer Spiele im Stil von Limbo oder Inside mag, der wird auch Little Nightmares lieben! Die gelungene Mischung aus cleveren Umgebungsrätseln, Stealthansätzen und Geschicklichkkeit gefällt mir richtig gut und sorgt darüber hinaus für angenehme Tempowechsel innerhalb der Reise durch den Schlund. 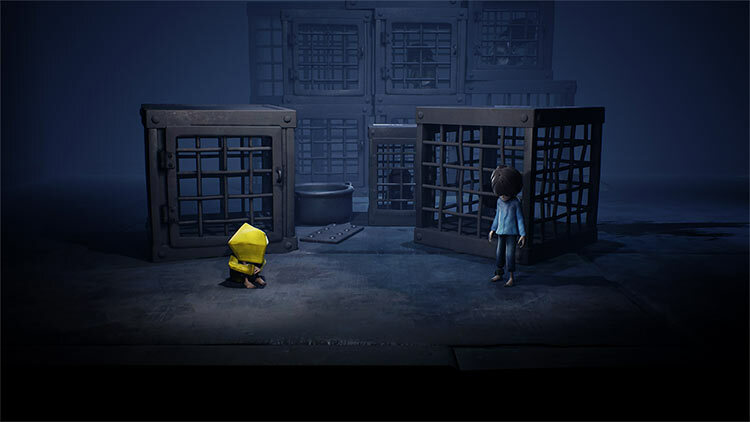 A un anno di distanza dalla sua prima uscita, Little Nightmares ha probabilmente raggiunto la giusta notorietà che si merita e questa riedizione ne è un po' il coronamento. L'opera prima di Tarsier Studios resta un viaggio meraviglioso e inquietante, che pone un game design un po' scolastico al servizio di un'esperienza fondata soprattutto su un'atmosfera unica e memorabile. 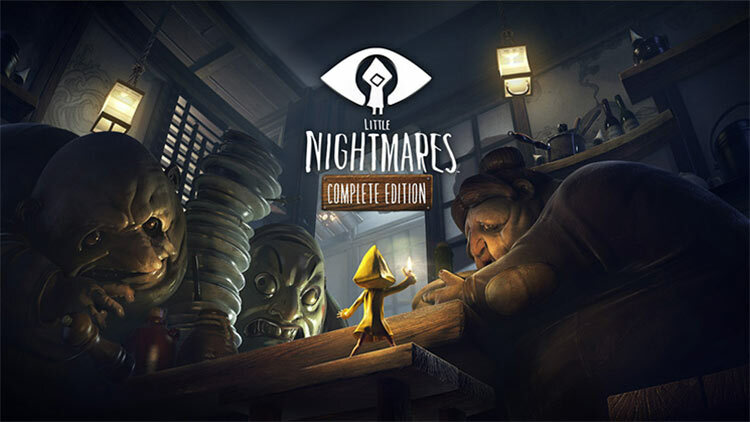 Little Nightmares: Complete Edition arriva su Switch comprensivo dell'espansione suddivisa il tre DLC, che racconta una storia parallela ambientata nello stesso mondo di gioco. Si tratta di un titolo che non ha la complessità di altre opere dello stesso genere, ma grazie all'art design ispirato e davvero evocativo, riesce con semplicità ad elevarsi al di sopra della media, senza però toccare le vette raggiunte da Inside.